TS-SET 2019: While there is no change in the syllabus or conducting body announced yet, the TS SET will now be conducted in CBT mode. The application process to start from March 27, 2019. 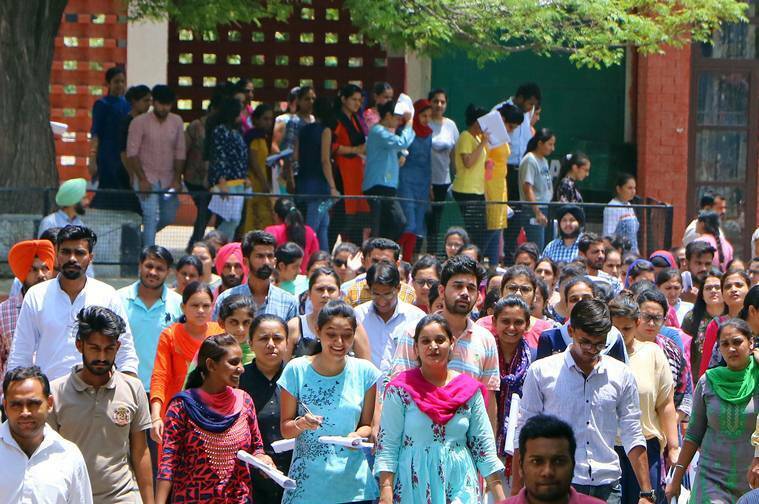 TS-SET 2019: Like every year, the Osmania University will conduct the TS-SET or Telangana State Eligibility Test. The exam is an eligibility test for aspiring assistant professor or lecturer in the state. The TS-SET will be conducted on July 5 and 6, 2019. The application forms will be available from March 27, 2019 (Wednesday) at the official websites — osmania.ac.in or telanganaset.org. The eligibility test will be conducted in the computer-based testing (CBT) mode. Earlier, it was held in a pen-paper based mode. The exam would still consist of two segments: paper I and paper II. Paper I will be of 100 marks with 50 questions and paper II will constitute of 100 questions for 200 marks. Candidates will be given three hours to solve both. The link is not yet activated. Candidates will be able to apply from March 27 onwards. Candidates will have to pay Rs 1,000 as examination fee. For BC candidates the fee is Rs 800. For those belonging to SC, ST, VH, HI, OH and transgender category the fee is Rs 500. The candidates who qualify the Test for eligibility for an assistant professor will be governed by the rules and regulations for recruitment of assistant professor.